Our mission is to cultivate successful, passionate learners through rigor, relevance and relationships. If you are interested in enrolling in the Fenton High School Preschool Program or PUPS Infant/Toddler Program, please fill out the appropriate form. Enrollment is filled on a first come, first serve basis. BPOP (Bilingual Parent’s Outreach Program) We want to hear from you. 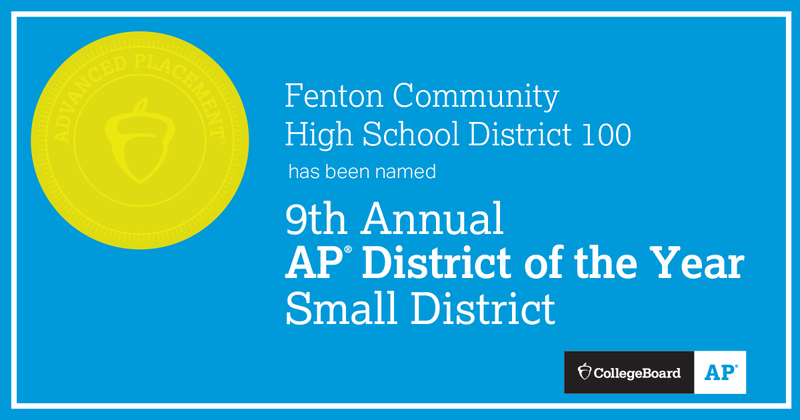 Are you a member of the bilingual community at Fenton High School? If you said yes, we want to hear from you! We are looking for your wants, needs, ideas, and opinions on the types of events and programming you would like to see offered for Fenton’s bilingual parents in the future. Our Spring musical will be “Working” based on the book by Studs Terkel. It is a musical telling the stories of various workers through interviews. Performances are at 7pm April 25 - 27. Senior Matinee will be at 1pm on Saturday, April 27.